Slippers never appealed to me before I stumbled upon this pair. 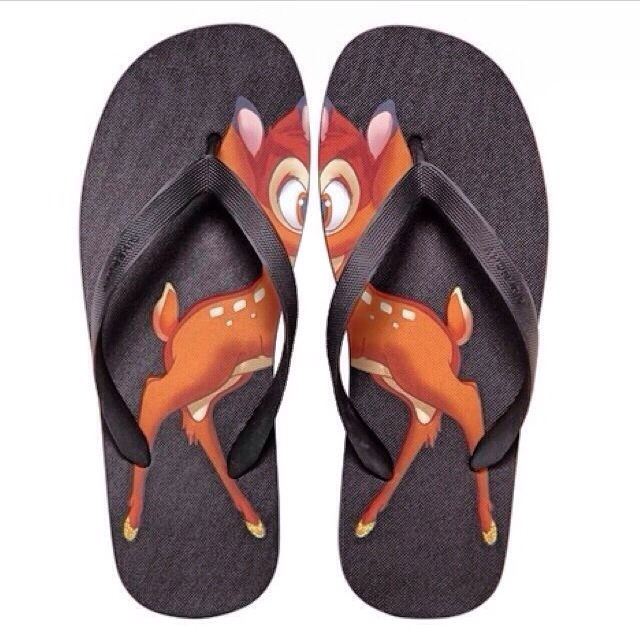 These deer print rubber slippers from Givenchy are absolutely adorable. I can’t wait to get my hands on a pair to rock them this summer.